Do you like like idea of using grey urns for your wedding centrepieces? 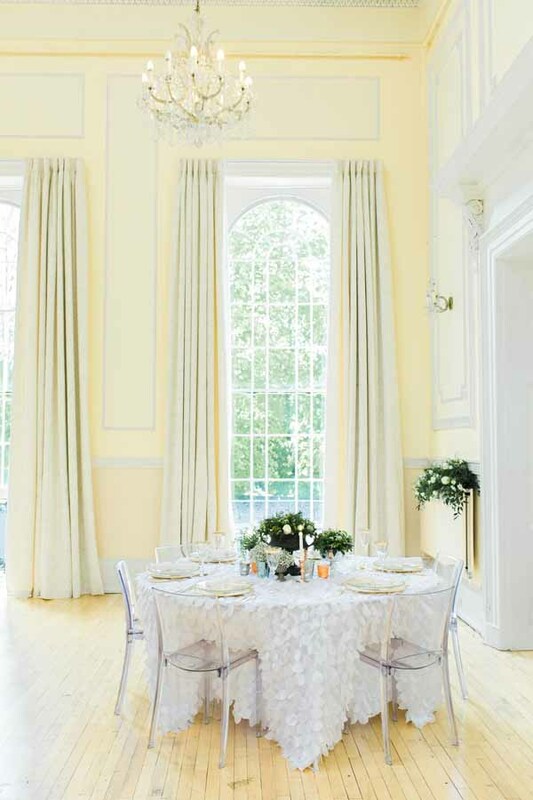 Recently Bethany from Mode 20 Weddings and Events got in touch to tell us she was styling a shoot and wanted to use a number of our decorations, we previously featured the first part of the shoot on our blog with bronze gold and copper inspiration. 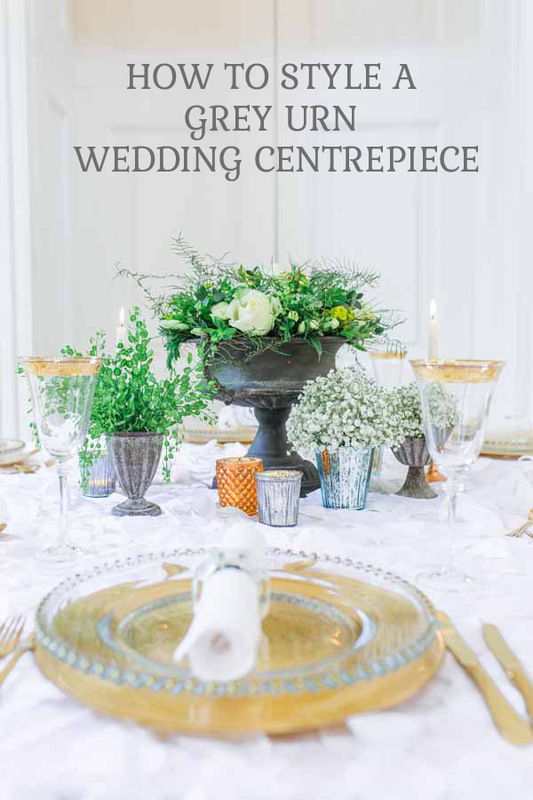 Bethany also used our grey urn wedding centrepiece for one of her table decorations. 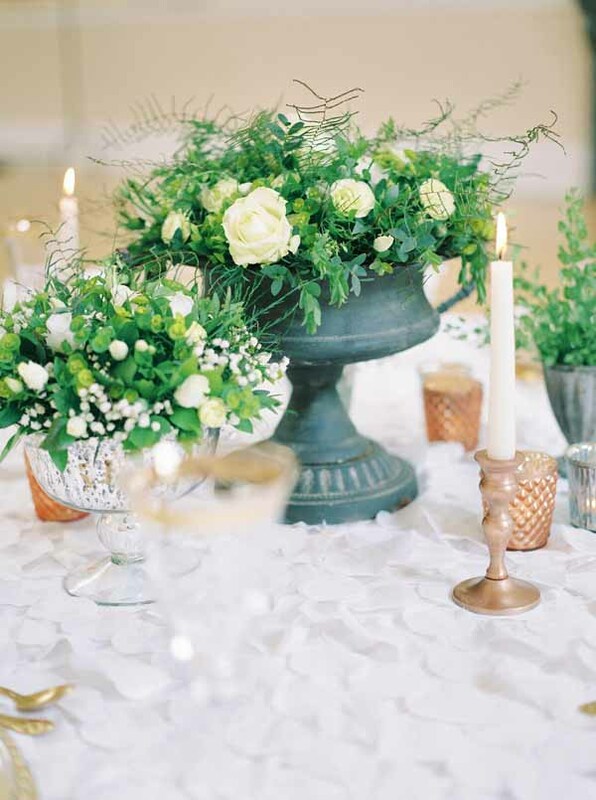 We love the mix of vases and candle holders used on the table to create this stunning look in the centre of the table. Browse all these products on our website here.